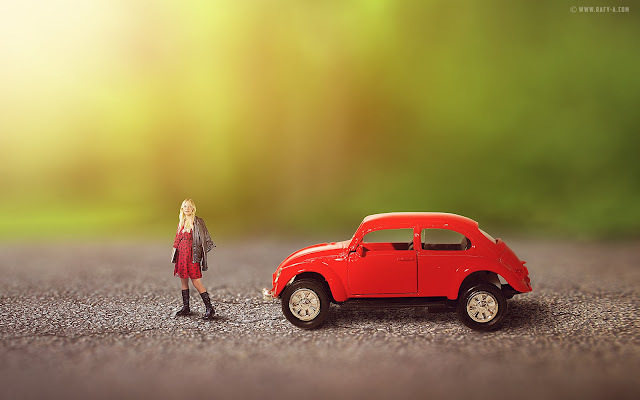 So today I'm going to show you how to make Miniature Style effect in photoshop, combining several images, using Tilt-Shift Blur to get Blurry on the background, basically it is a simple work , but you will have a lot of creative ideas if you master it . I hope you enjoy this tutorial. hi brother! your such a great job. then give some more tutorials about miniature scene.